For over 50 years, Meals on Wheels, a not-for-profit agency, has been dedicated to providing nutritious meals, daily check-ins, and comfort with a smile. In addition to providing nutritious meals, this volunteer-based program allows members of the community to remain in their homes as an alternative to costly retirement or nursing residences. Daily visits from Meals on Wheels volunteers provide peace of mind and support to their loved ones and themselves. Which neighbourhoods does Meals on Wheels serve? 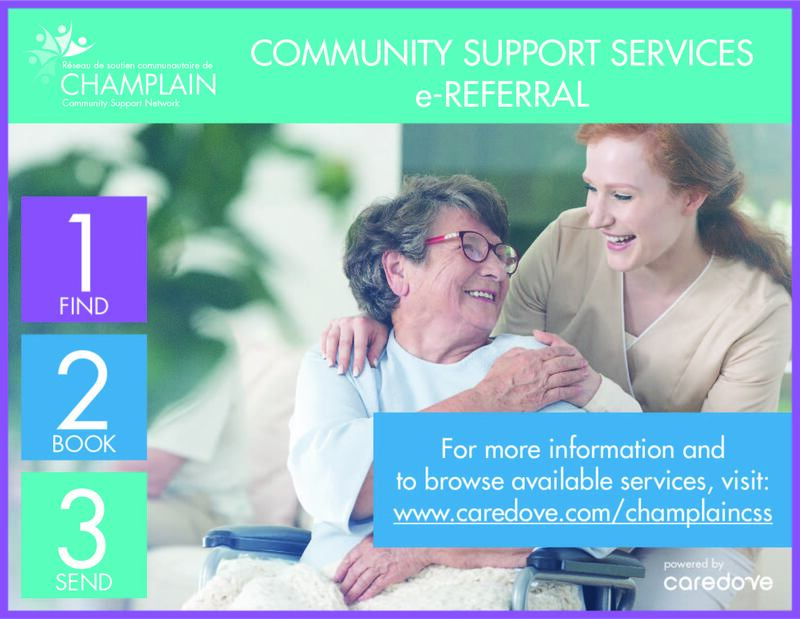 This program is offered to residents of central Ottawa. Please see our service area map for more information and for a list of other meal program providers outside of central Ottawa. View the Meals on Wheels Brochure.